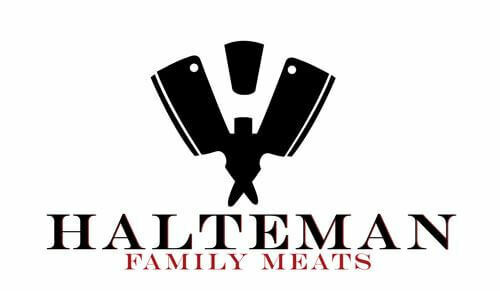 Shop Halteman Family Meats' large variety of poultry products including whole turkeys, turkey sausages, and turkey burgers. 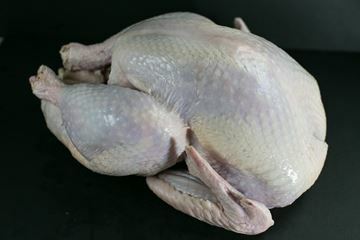 Our Whole Turkeys are full meat and flavor and are great for your thanksgiving party or just for a wonderful dinner our turkeys are never frozen. 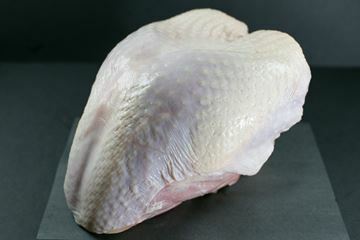 All white meat Bone-In Turkey Breast perfect for your Thanksgiving meal or a wonderful healthy dinner option! Hand-cut for your order. 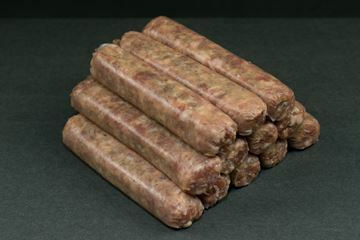 Made with fresh turkey thighs our Hot Italian sausage is medium heat with a true Italian flavor. Great to spice up some chili or throw on the grill. 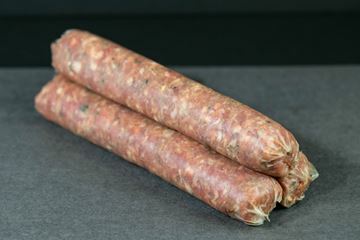 Roasted tomatoes, fresh basil and Sharp Provolone cheese gives this sausage a nice bold flavor with a little tang from the Sharp cheese. Meaty, smoky, delicious – It won’t be hard giving up pork, cold turkey. Real Wood Smoked and the rich “Good Morning” taste of Traditional Maple Flavor. 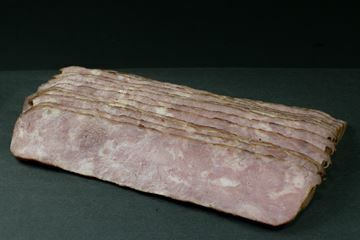 Turkey bacon is usually prepared from cured, smoked, chopped and formed turkey, Turkey bacon can be cooked by pan-frying or deep-frying. 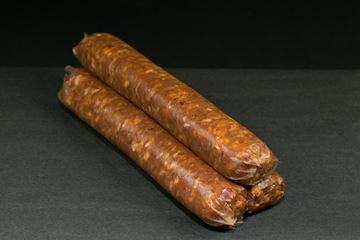 As a lower fat alternative, it became popular in America in the early 90s. 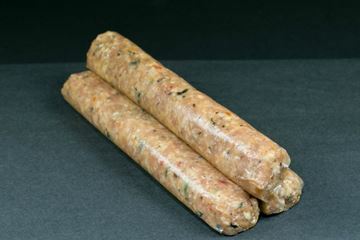 We use our fresh turkey thighs, Halteman's sausage seasoning, fresh chives, and cheddar cheese to create this cheesy, smoky, and delicious flavor. 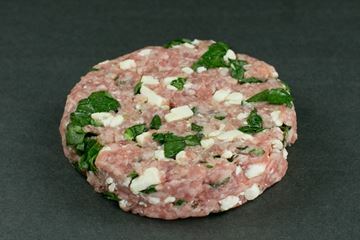 Fresh spinach, feta cheese and Halteman’s sausage seasoning makes this a milder sausage but does not lack in the flavor department. 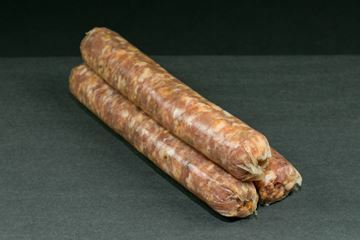 Made with fresh turkey thighs, Halteman’s sausage seasoning and Italian spices for that authentic Italian flavor we all crave. Our mouth-watering flavor made with our signature breakfast seasoning will make you want breakfast for every meal !! 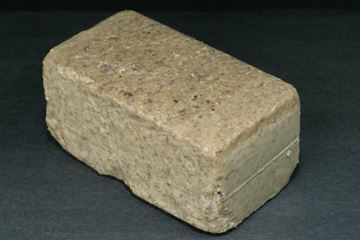 What is scrapple, you ask? It is a world-famous breakfast side that originated in Pennsylvania. 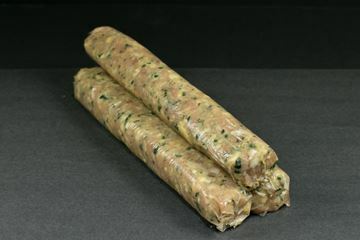 Meat scraps combined with corn meal make scrapple a delicious addition to your next breakfast. 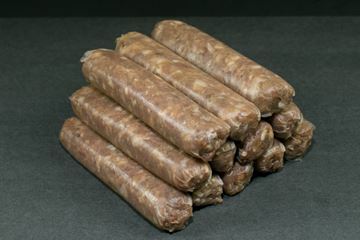 Best served crispy with a side of either ketchup or syrup, scrapple will make you wonder how you lived so long without it. 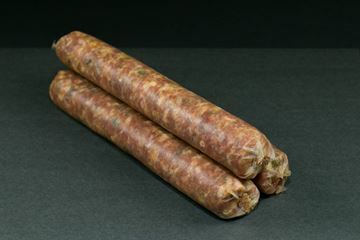 Our most popular turkey sausage, made with Halteman’s sausage seasoning and fresh sage. Great for breakfast, lunch or dinner.